The ‘Ramington’ pumps are part of the New Season collection from Daniel Footwear. A glamorous sport style that’s crafted from premium leather with a statement diamante toe, part leather lining and a comfy rubber sole. 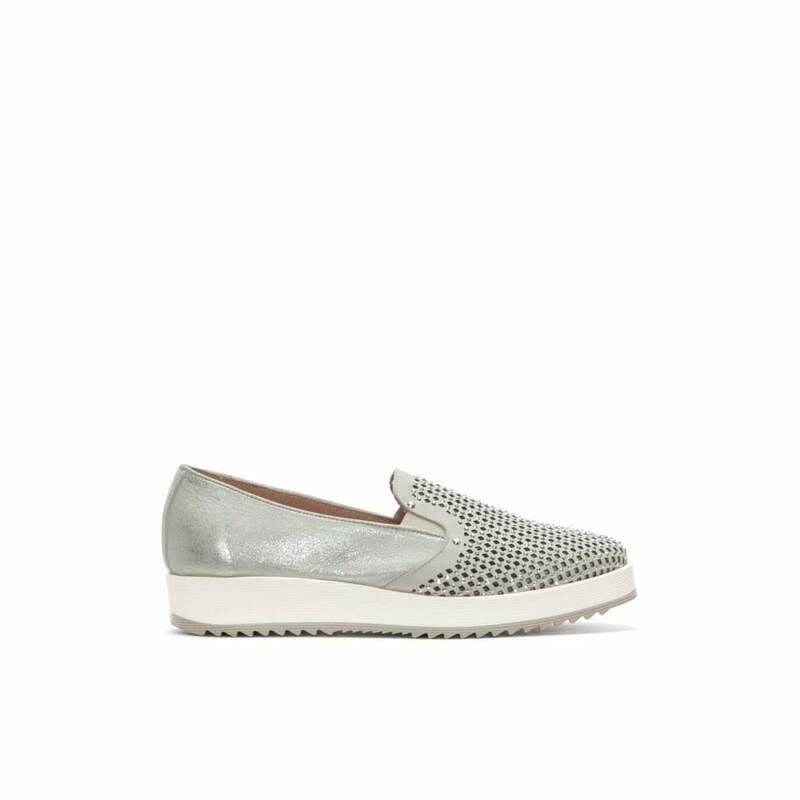 This easy to wear slip on style features elasticated inserts. An everyday style that’s perfect for your dressed down casual wardrobe.